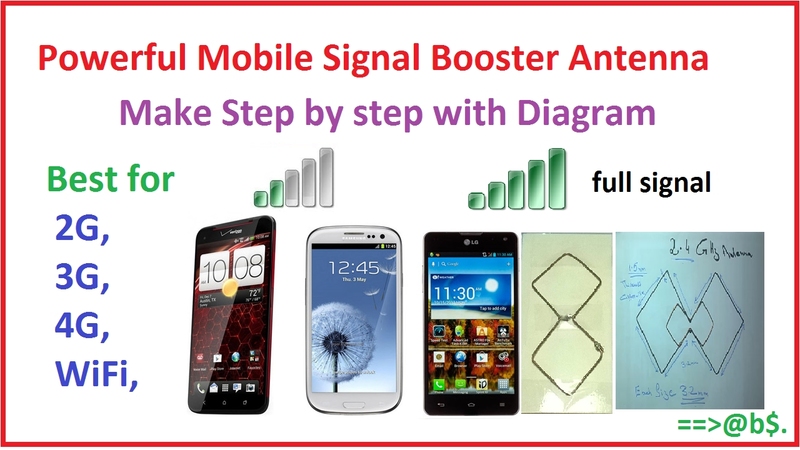 How to Boost Low Network Signal on your Smartphone. We all in one way or the other experience what we call bad or low network signals around the country. This is due to the failure of Network providers to provide us with a stable network supply. Do not be sad when you encounter low network signal, because now you’ll be learning how to overcome low network signal with a signal booster. Low network signal can be making a mobile phone to be getting signal strength below 100 dBm may cause voice break. In essence, to have a smooth telephonic conversation, your phone should get a minimum signal strength of 100 dBm. Open the windows of the room you are in. Raise your phone towards the roof so that it could get good signals. Move to a higher place like a rooftop. If the direction of any mobile tower nearer to your house is known to you, try to get nearer to it. Keep your phone in airplane mode for a while and then turn it off. After turning off the airplane mode your phone will start getting fresh signals and it will help you out in making a smooth call. Try to check if your phone’s antenna is not covered. You can use also a jack external antenna. Cell signal booster device might also be helpful, find one to install.